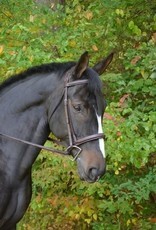 The second hunter bridle in the Black Oak line, the Cyprus bridle. 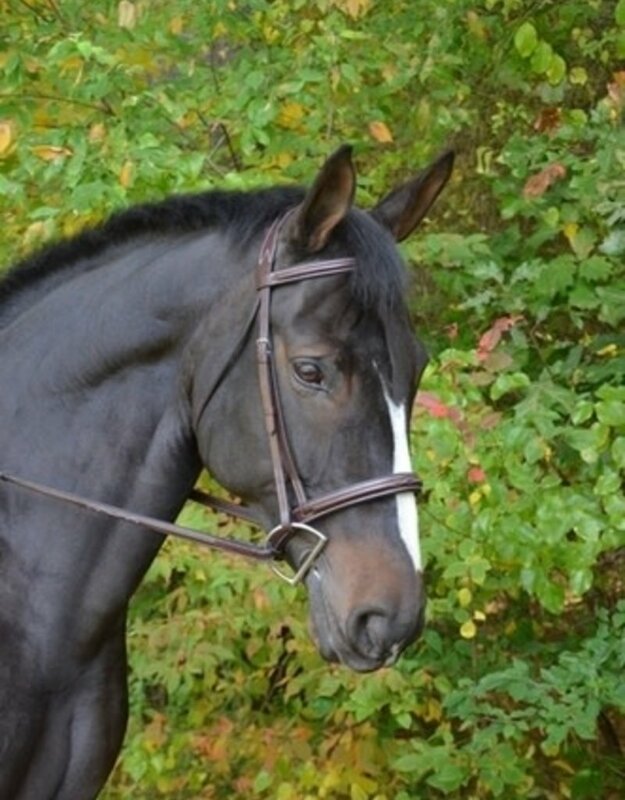 With a classic, refined look, the Cyprus has a 1 1/4" round raised, padded, fancy stitched noseband; Matching 3/4" padded browband, ½” cheek pieces, complete with 5/8" fancy laced reins. 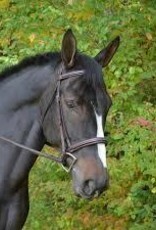 This bridle has all the value-added features of our more expensive bridles. It features our contour, soft padded, headstall. 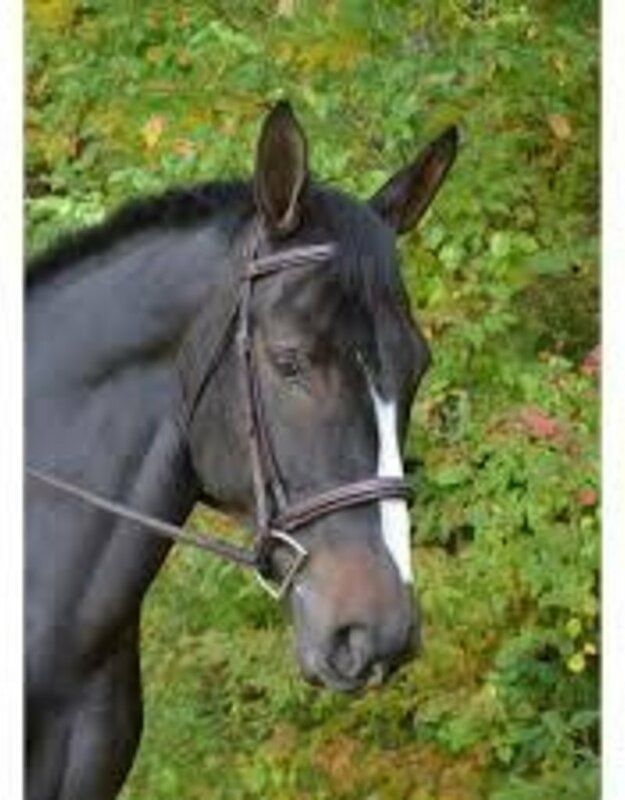 This bridle is ideal for everyday use and in the show ring. Available in Brown.